When it comes to makeup I always say, “you do you.” If you like a full face, rock it! For me, I prefer a natural look for my day-to-day life. Finding quality makeup that lasts, looks good, and won’t break the bank can be a bit tricky. Even so, I think I found some quality makeup that’s perfect for your day-to-day look. 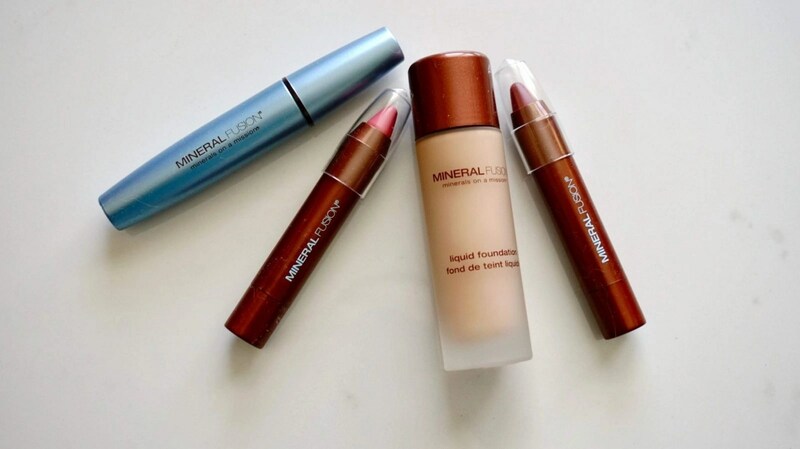 For foundation, I typically go for the IT Cosmetics CC Cream, but when I need better coverage I’m going for the Mineral Fusion Liquid Foundation in Neutral 2. It’s a full coverage foundation that doesn’t feel heavy, nor does it irritate my skin. It comes in a sleek bottle, but I don’t like that it doesn’t have a pump. I do have a plate that I pour a little out on and dip my brush in it. This foundation has a fusion of antioxidant-rich Rosehip Oil, Pomegranate, and Vitamin C plus their collect-boosting peptide help firm the skin and prevent signs of aging. This is hypoallergenic and paraben free. 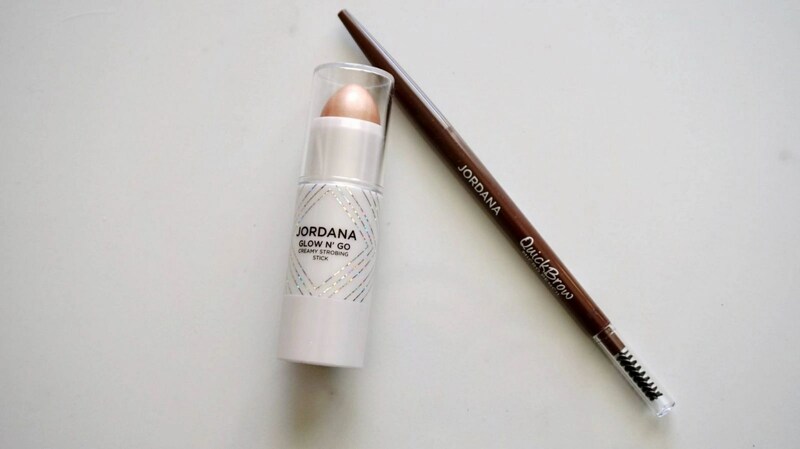 If you’re looking for a little glow to the skin, the Jordana Glow N’ Go Creamy Strobing Stick is a great option. It’s pigmented, goes on the skin smoothly, and gives you a nice highlight. 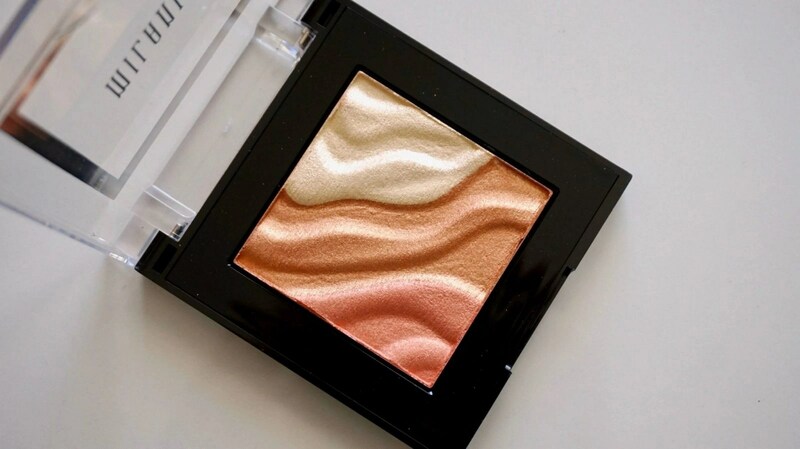 There’s also the Milani Face and Eye Strobe Palette in 01 Sun Light. It’s a blush, bronzer, and highlight palette that works great for both face and eyes. I’m not a fan of the pink as a shadow, but I LOVE using the bronzer and highlight on my eyes. If you don’t mind a shimmery bronzer, you’ll enjoy this palette. The blush and highlighter look absolutely beautiful on the skin! Brows are the first thing people notice, and an affordable option is the Jordana Quick Brow Micro Pencil ($3.99). I have the shade light brown, which is surprisingly a good fit for me. I thought for sure it’d be too light, but I love how it looks. It’s a thinner pencil, and it helps make the brows look a little more natural. The true test will be how it holds hold during 100-degree weather. The Brow Micro Pencil reminds me of the new NYX brow pencil and the Brow Wiz from Anastasia, but this product is a fraction of the price. I’m a total mascara junkie so I was excited to have the chance to also test out the Mineral Fusion Mascara in Raven. The only downside is that I was sent waterproof mascara. Because of how sensitive my eye area is, I try and stay away from this type of mascara since extra scrubbing is sometimes needed to remove. It’s hypo-allergenic and doesn’t have a scent, which is nice. While I don’t exactly get the most dramatic lashes, I really like how they look and feel. It’s definitely a gentle mascara that doesn’t flake one smudge on me. And it definitely holds up when I’m sneezing like crazy. For lips I have the Mineral Fusion Sheer Moisture Lip Tint in Twinkle and Blush. Twinkle is a great everyday pink, and Blush is a darker mauve. 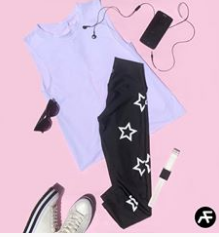 These are sheer so you can wear either shade during the day. They provide a nice wash of color while hydrating the lips, but be prepared to re-apply every couple of hours. This is common with other lip tints that I’ve tried from various brands in the past. At the end of the day, it’s time to remove makeup and Kleenex has their own line of Facial Cleansing Wipes. I’ll use one or two to remove my makeup, wash my face as normal and use a cleansing wipe to make sure all of my makeup has been removed. Getting all the makeup off is crucial in making sure your skin stays nice. The only downside is that there is fragrance, and I’m allergic to that. Thankfully I haven’t had any breakouts while using it, but that could be because it’s alcohol-free… another ingredient I’m allergic to. Always check ingredients to skin care products before using them! 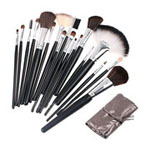 What are some of your favorite drugstore items that you use on a daily basis?